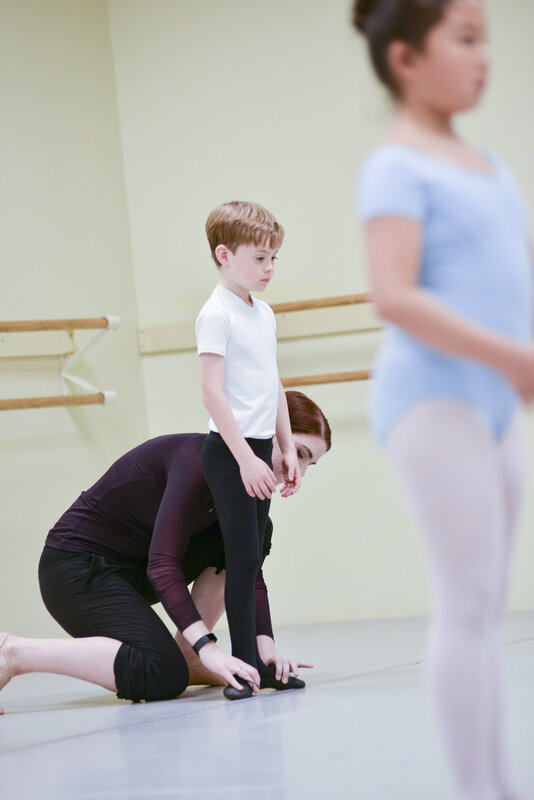 FSBT’s Boys Scholarship Program is for boys ages 7 and up who have a strong interest in learning ballet. Boys ages 13 and up must have some prior dance training. Boys in the Scholarship Program are expected to adhere to the full-time schedule for their level. Some restrictions apply. For more information, please submit your inquiry below.